Litter Pickup | Kosmo Machine, Inc. Thanks to our employees who participated in our litter pickup session last Saturday. 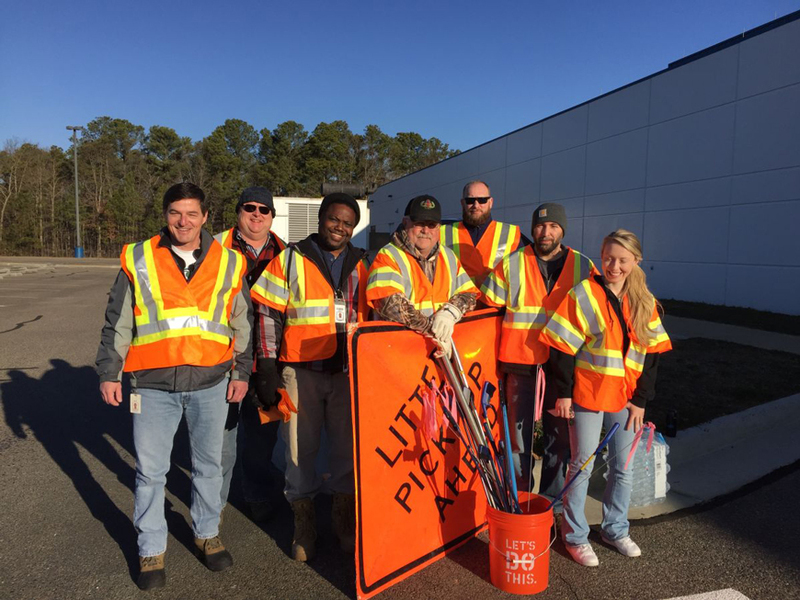 We appreciate your help with keeping Henrico Beautiful! What Kinds Of Tools Does A Machinist Use?